Take your bra making to a new level.  Bra Making 102 is a great opportunity for anyone who desires to expand their bramaking skills. 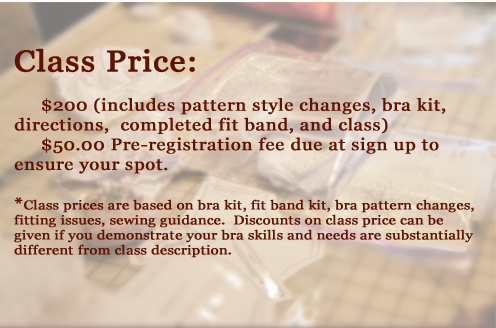 The next level offering opportunity to learn bra design changes, and to deal with complex fitting issues. 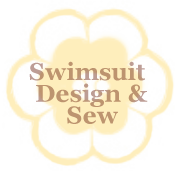 Students must have completed at least one bra and a working full band bra pattern.